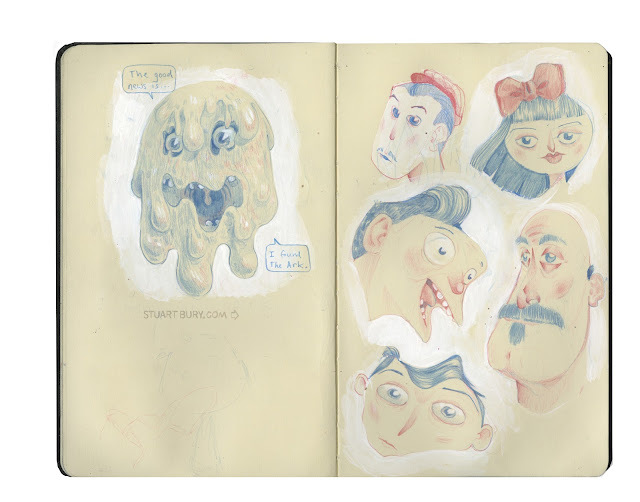 Its been hard to get into the sketchbook these days. But I'm doing it. I think you are a boss. That is what I think. Looks good, you should do a comic.